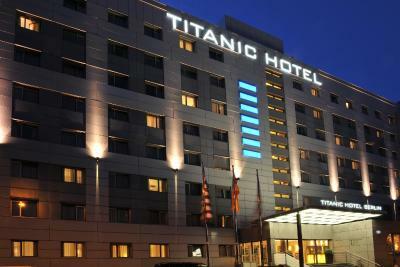 Lock in a great price for Titanic Comfort Mitte – rated 8.2 by recent guests! 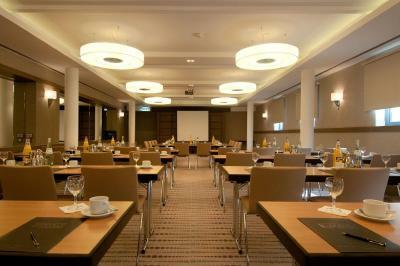 Location is very good, close to Friedrichstraße. Breakfast is really excellent! It is very various (potatoes, mushrooms, small sausages, pancakes, porridge), besides of the "standard" part (cheese, ham, tomatoes, cucumbers). Comfortable and clean room, good bathroom and TV included. 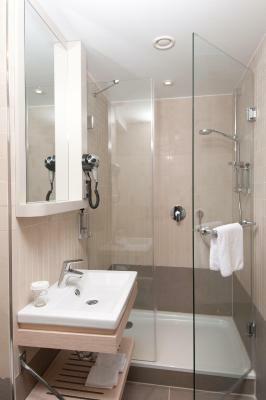 The shower was excellent and the bathroom was spotless. 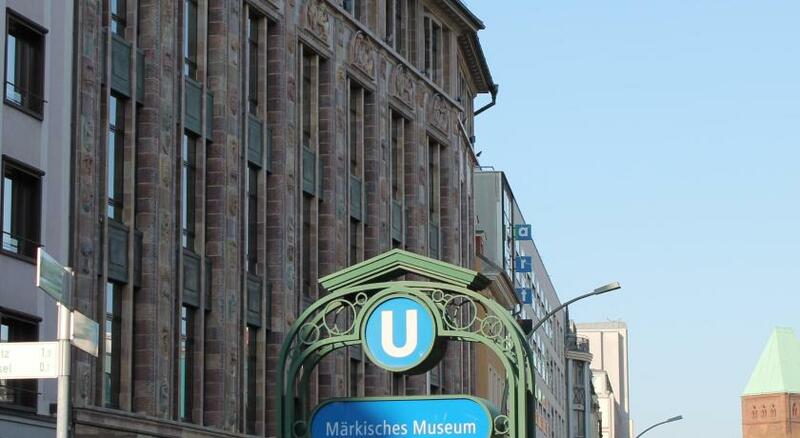 The hotel is just a short walk from Museum Island, and right next to Spittelmarkt U-bahn station. 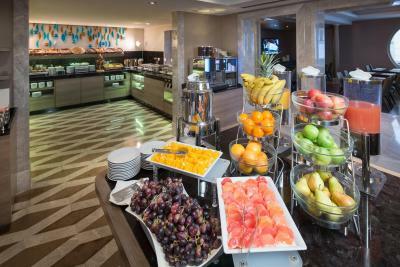 The breakfast was delicious and contained a lot of things to choose from. The location is perfect, from that place easy to go everywhere by foot or by subway or bus which stops are situated closely. The staff was really nice and helpful. Most of them also speak Russian. 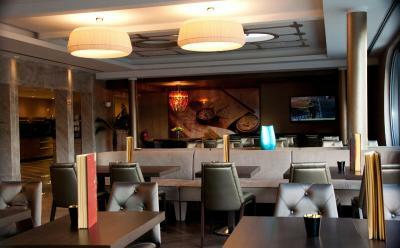 Superb location, friendly staff, clean and quiet room. Overall a very good experience. 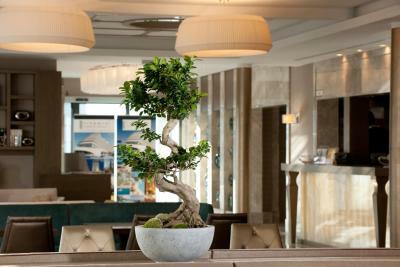 Quality accommodation, professional staff, and an excellent location. I also feel the food (breakfast) was very good. Surprisingly, even wifi was decent (hotels..). 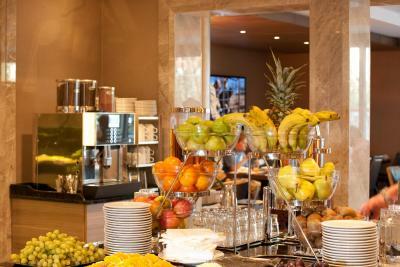 The hotel is next to some nice places for quick eating. The public transportation is also very close by. For the price you pay, I don't think you can find a better hotel in this area. 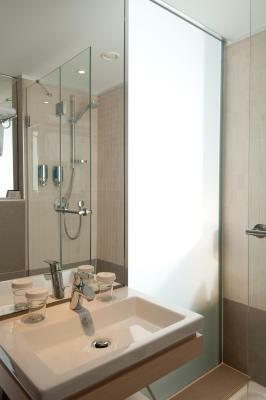 It was very clean, comfortable, and the staff members were very friendly. Great staff. Excellent location. Room was lovely and clean. Just what we needed for our quick stay in Berlin. 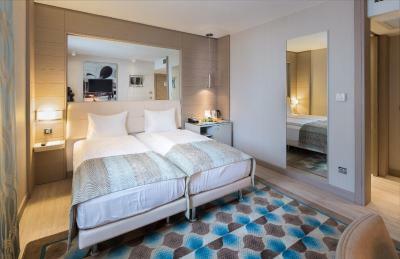 Best beds out of the 5 places I stayed in Germany. The dining staff was exemplary. 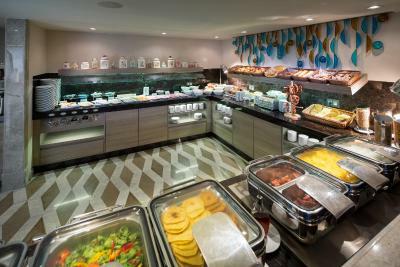 Expansive, tasty breakfast service. 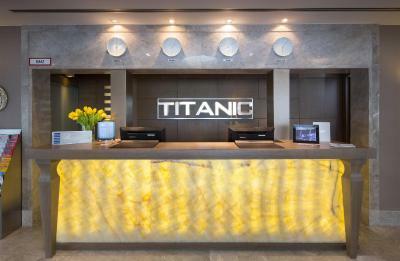 Titanic Comfort Mitte This rating is a reflection of how the property compares to the industry standard when it comes to price, facilities and services available. It's based on a self-evaluation by the property. Use this rating to help choose your stay! 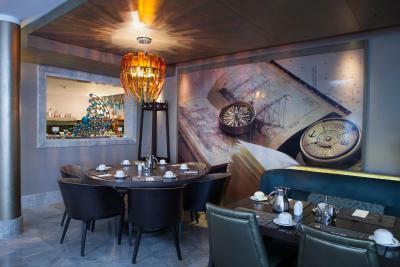 A 5-minute walk from Spittelmarkt subway Station, this modern hotel in Berlin’s Mitte district is between Alexanderplatz and Potsdamer Platz. 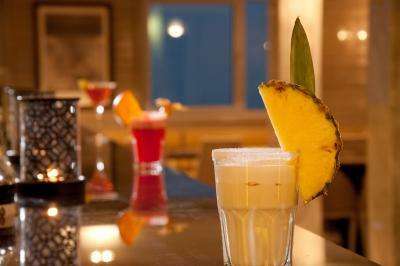 It features a 24-hour bar and rooms with free Wi-Fi. 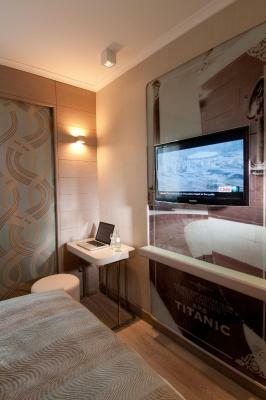 Titanic Comfort Mitte’s elegant, air-conditioned rooms feature pictures of the Titanic. 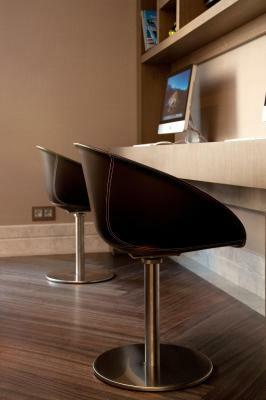 They each have a flat-screen TV with free Sky Cinema satellite channels, and most rooms have a desk. 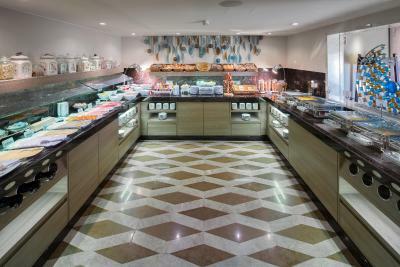 A Mediterranean-style buffet is provided daily at the breakfast restaurant. 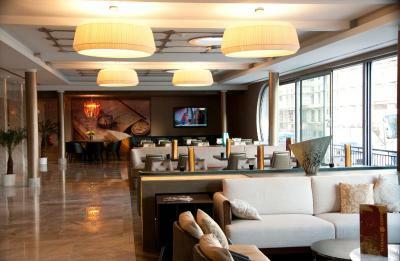 The cozy lobby bar is open 24-hours a day, and serves a wide range of drinks and snacks. 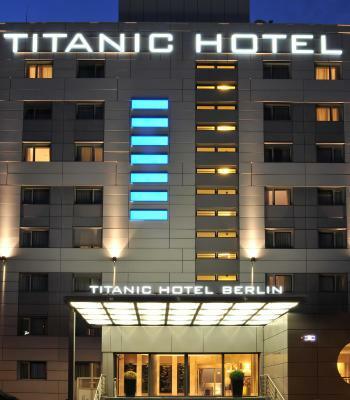 Titanic Berlin Mitte is a 5-minute walk from the Spree river. 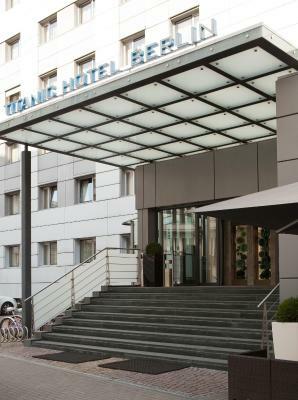 Museum Island, Gendarmenmarkt Square and Checkpoint Charlie on Friedrichstraße are within a 15-minute walk of the hotel. Tegel and Schönefeld Airport are easily reachable by public transportation. Parking spaces are available outside the hotel for an extra fee. 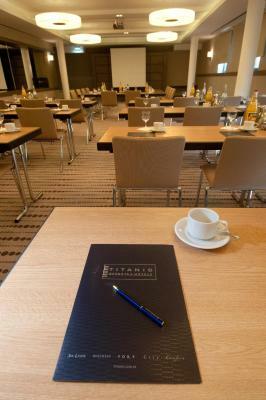 When would you like to stay at Titanic Comfort Mitte? 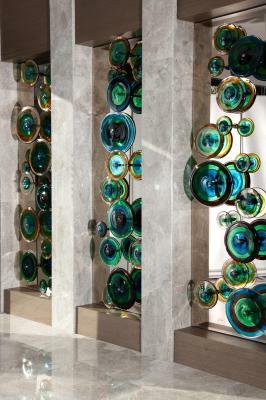 This elegant room offers a view of the inner courtyard or city. It is equipped with a comfortable queen size bed. The windows are soundproofed. 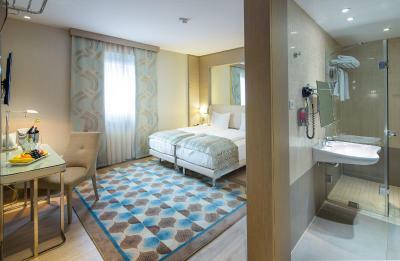 This elegant room features a comfortable queen size bed and a flat-screen TV as well as a modern bathroom. This room also offers extra space and a large desk. The soundproofed windows can be opened. The windows are soundproofed. 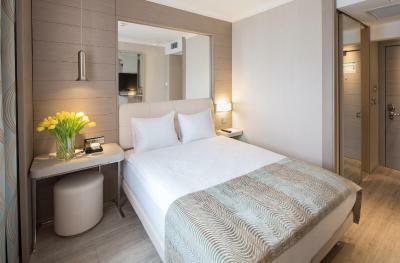 Conveniently tucked away from central Berlin’s hustle and bustle, this 3-Star Superior hotel offers comfort as well as luxury for its guests. 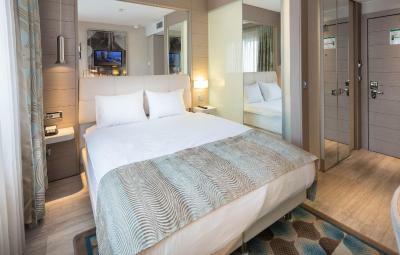 Relax in any of the Titanic Comfort Mitte’s 226 stylish rooms and enjoy the flat-screen TVs and high-quality, designer bed linen. 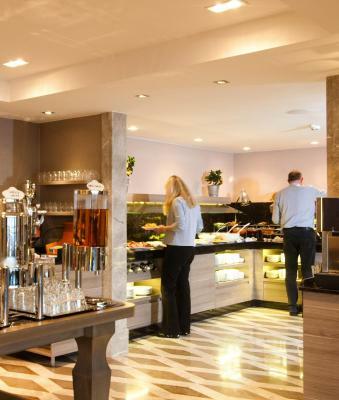 Thirst can be quenched and hunger can be sated in the hotel’s Bar Lobby, while your professional needs can be accommodated in the 180 m² conference room. Our staff is here for you round-the clock to meet and exceed your needs. House Rules Titanic Comfort Mitte takes special requests – add in the next step! 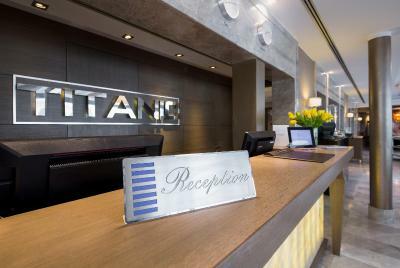 Titanic Comfort Mitte accepts these cards and reserves the right to temporarily hold an amount prior to arrival. The breakfasts weren't very good value for money and the pillows weren't very comfortable. The bed covers didnt adequately cover the bed. It was very clean, room temperature was good, mattress was comfortable and good location. If you want to use a power outlet you need to have your room card inside a special machine. When the card is in it is impossible to have AC off because it is making weird and high pitched noises (when the AC is off). So if you want to sleep and charge your phone at the same time without listening to those annoying sounds your AC needs to be on (and only heating works). Window cannot be opened at the same time as AC is on (which I understand but considering the fact that you cannot sleep amongst those sounds you desperately keep heating on since you need electricity during night). That is why you are boiling over night. Location was very nice just a short walk from a metro station (U2 line that goes directly to Alexanderplatz) and just a short walk from a very nice bakery. Room was nice and clean. Bed was very comfortable. Staff was friendly and efficent. Check in and check out was smooth and quick. 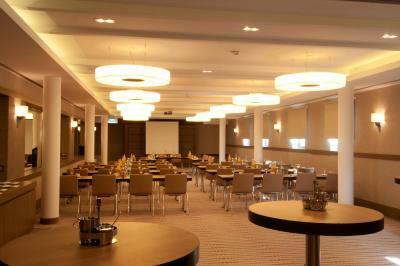 I like desing of room, location, walking distans to centrum,professional stuff, good restaurant. 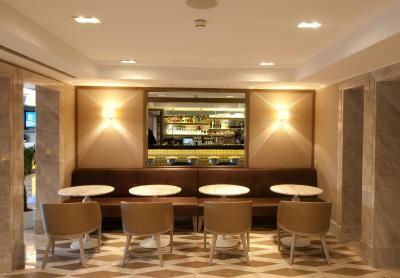 Good stay - hotel was lovely and lobby bar great. 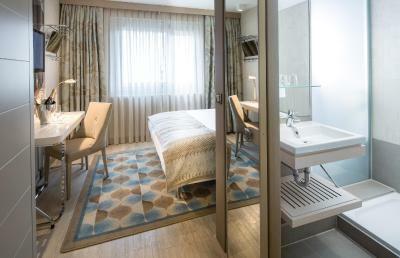 Rooms small but to be expected in European Cities. Room only provides handsoap and no extras. Towels weren't changed or replaced despite me leaving them out. I just would like to have a kettle in my room to make tea. The room was very hot when I arrived and the window couldn't be opened. I tried to use the air conditioner but couldn't get it to blow cold air; only more warm air! Having arrived back to the hotel late at night, I didn't want to have to go and ask someone to look at it, so spent the night uncomfortably warm. I could also hear the person in the next room snoring. There was no fridge in the room. 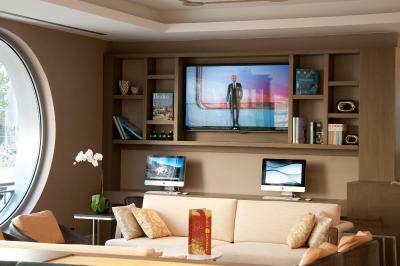 And no possibility to store your goods in a fridge outside the room. Pillows! For one night it is ok, but staying more as we were it is terrible to sleep on one weak pillow. At least two pillows should be there per person! We liked everything. Good location- near underground, safe location, confy rooms and beds except pillows(bad not comfy pillows). Breakfast good and with variety. Very nice double room with double bed(not twin connected) was super. The room was very small, just about space to get around the bed. Also the heating was out of control. Finally we asked for pillows a few times during our week-long stay and they never came, which decreased our sleep quality. The Hotel is very clean. 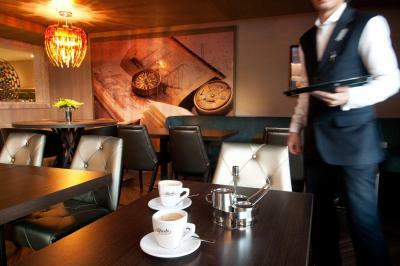 The breakfast and the staff working there was very nice and helpful. 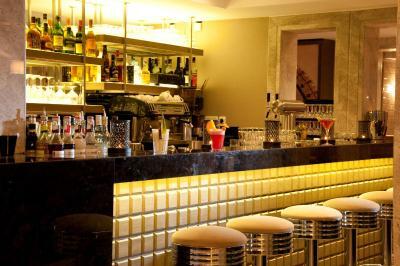 The location is great, just next to the Metro U2 which is one of the main lines. Overall a very well situated and nice hotel. 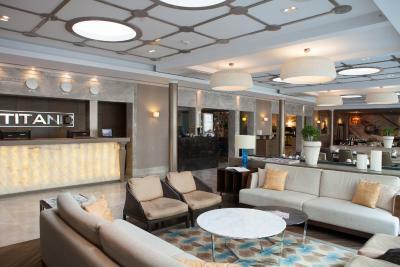 Nice reception area and staff, room was nice if a little small. Breakfast food cleared away too early. Very good breakfast. A large selection of products. Nice service and close to the center.